It’s English Tourism week and Devon is one of the ultimate places to stay and visit in England. We’re celebrating with a special 10% discount offer. 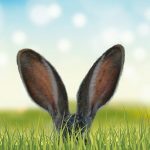 Luxury Devon glamping site, Valleyside Escapes, highlights some local Easter activities. 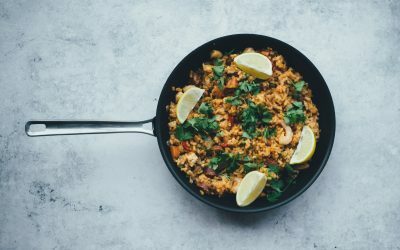 There are lots of new and exciting things planned for 2019 including a mud kitchen, honesty shop and paella meal kit to name just a few. 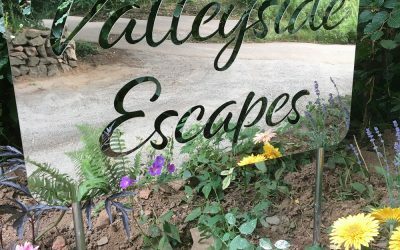 Reflecting on the launch of luxury glamping site Valleyside Escapes in Devon and hearing what guests had to say about their experience. 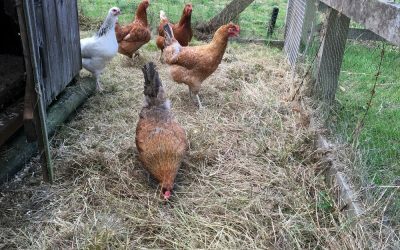 Living with chickens at Valleyside Escapes luxury glamping site in Devon. Go glamping and experience the best of both worlds – embrace the outdoors but with the added comforts of home. 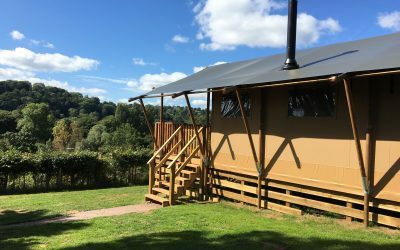 New glampsite in Devon, Valleyside Escapes, offers the best in luxury glamping. 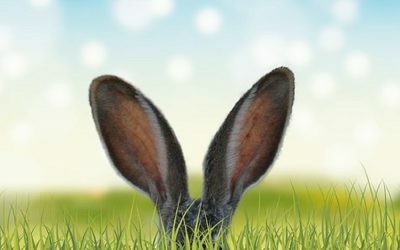 If you'd like to receive details of news and offers from Valleyside Escapes, please fill in your details in the form below.